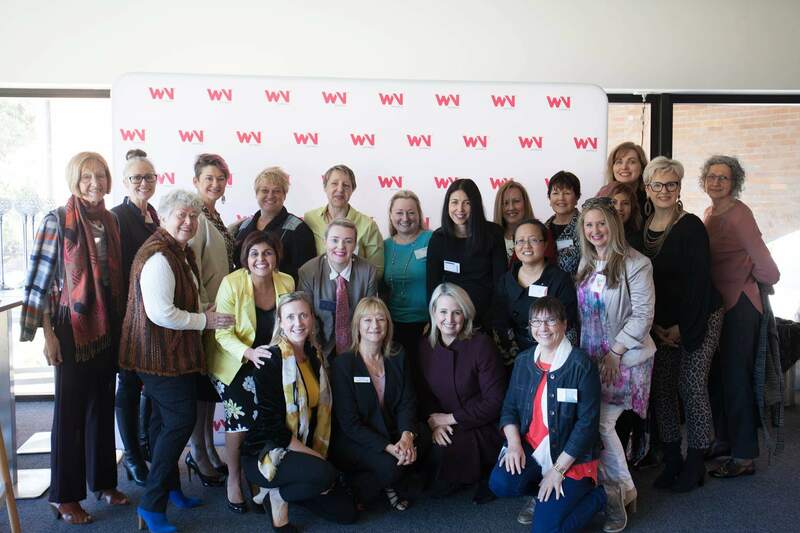 Women’s Network Australia is hosting an event in Redlands region with guest speaker Sally Prosser. Sally will empower you to own, love and release your voice un-locking power you probably didn’t know you had. She will be talking about the vocal habits women tend to adopt, and how to rein them in; understand how to control your voice so people really listen when you talk and learn strategies for controlling nerves and building courage to speak up. Sally has a career spanning broadcast news and corporate public relations.